I really do feel bad when I let a series article go fallow for a while–especially when there is such an interest in it. 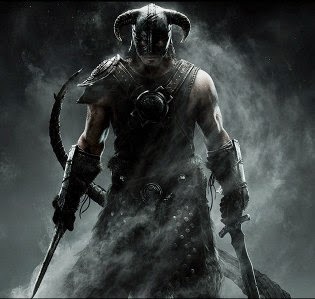 So last year when life hit me full on and didn't let go, I was mortified that I lacked the time to keep playing Skyrim and finish the article I started so long ago. However, I'm doing much better with time management (I'll talk a bit about that soon) and I've just past the point where I was when I wrote part 2 (and hoping to get to a bit more tonight) so there really is hope. I haven't forgotten that article series. I just haven't had a lot of time to play a massively immersive RPG that can take hours of game time just to explore one cave. But by god, this weekend, I'm going to explore that cave!